The Lord is Here! is designed as an aid for parents who wish their children to feel at home at church, and for teachers and clergy who wish to teach about the communion service. 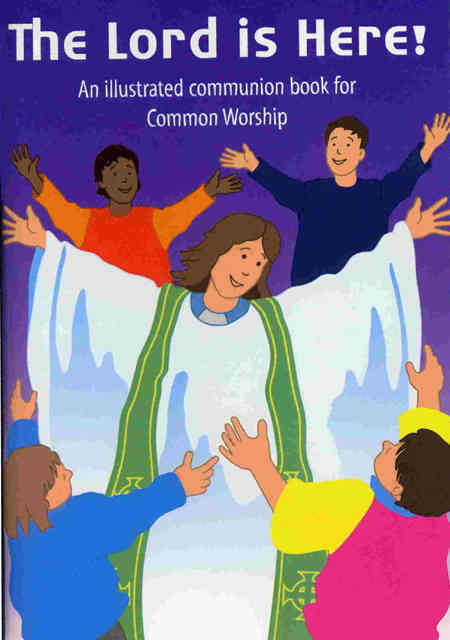 The illustrations have been chosen to provide a firm link between the worship of the church and the experiences and way of thinking characteristic of 4-8 year old children. His Spirit is With Us is a programme of education based on the communion service and designed to support The Lord is Here! Each theme is supported by photocopiable material. Written by Leslie Francis and Diane Drayson.